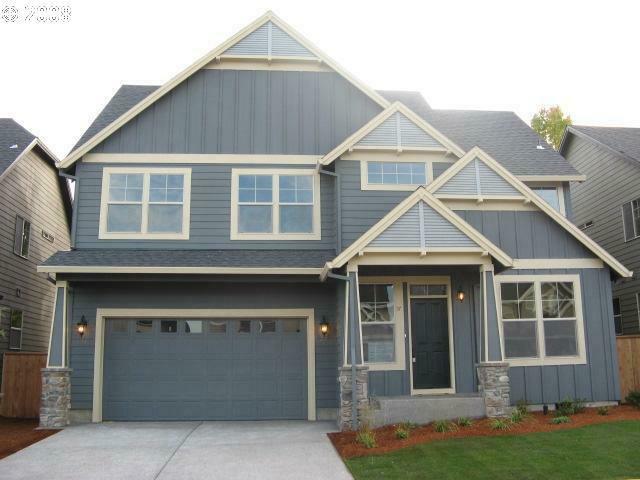 New construction in Beaverton OR ~ Staged & SOLD! 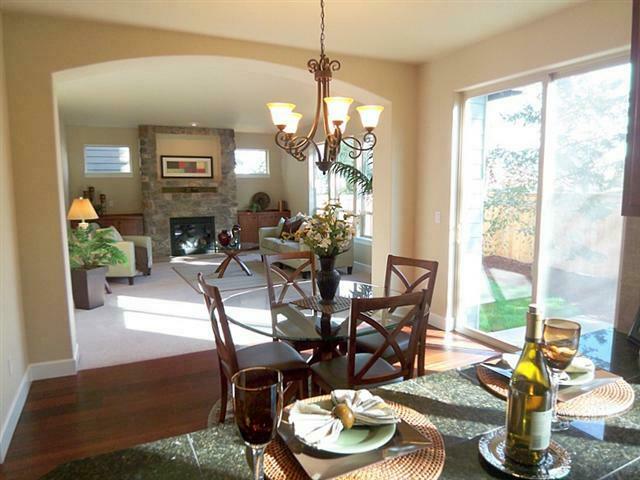 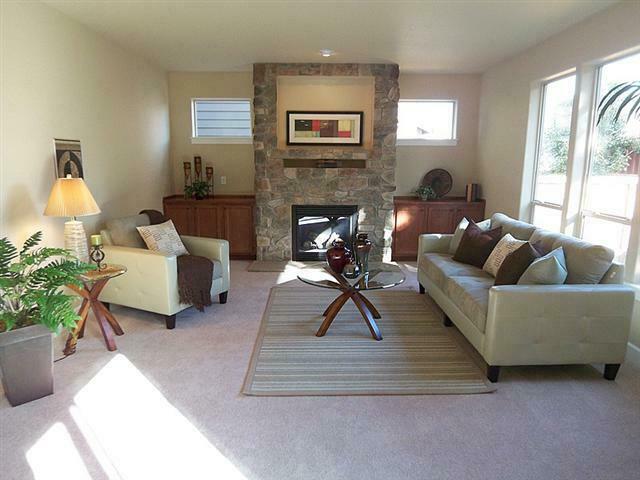 This new Beaverton home was SOLD shortly after staging! 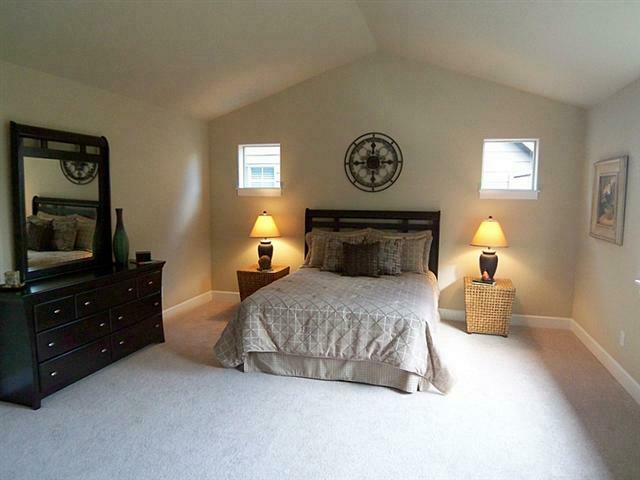 This home was professionally staged by Maureen Bray @ Room Solutions Staging in Portland Oregon. 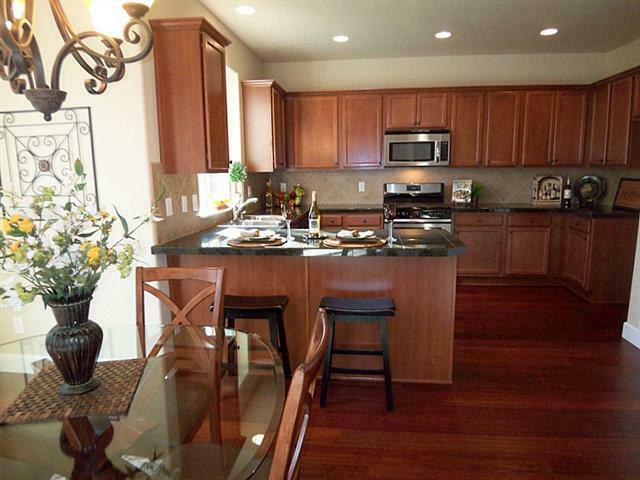 We help homeowners and Realtors prepare homes to ensure minimum market time and maximum equity. 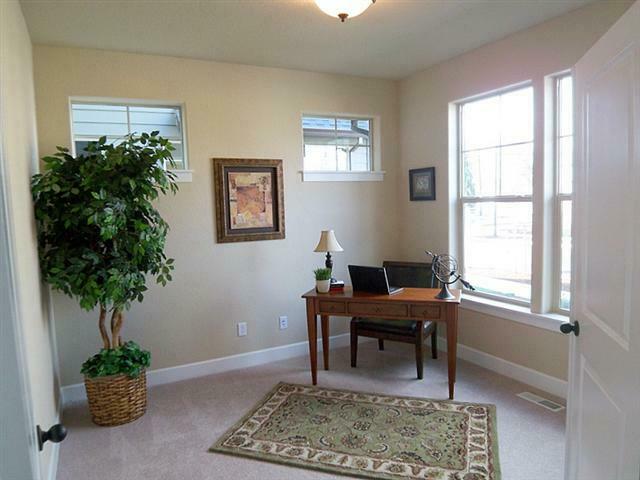 For a no-obligation staging proposal, give us a call at 503-246-1800.